An existing shop was remodeled into the MCBONES Research Center, which contains an office, multipurpose classroom, laboratory, and display area. Half of the shop has also been transformed into a viable residence for the on-site caretaker. This “Dig House” is centrally located on the MCBONES Research Center Property, which also contains its own onsite well and water supply. Within the Dig House is an area for tour orientation and lectures. 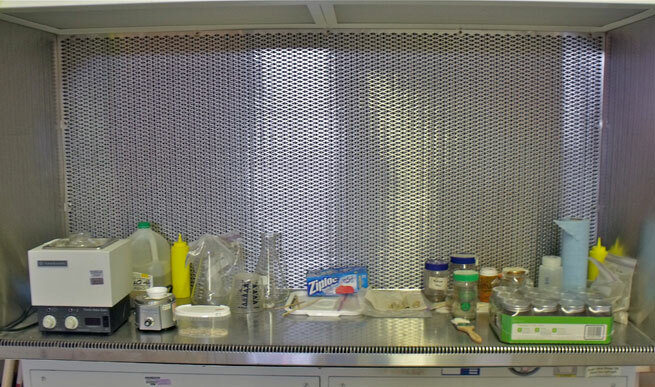 Lab space in the Dig House is for sample cleaning, prep, and analysis. 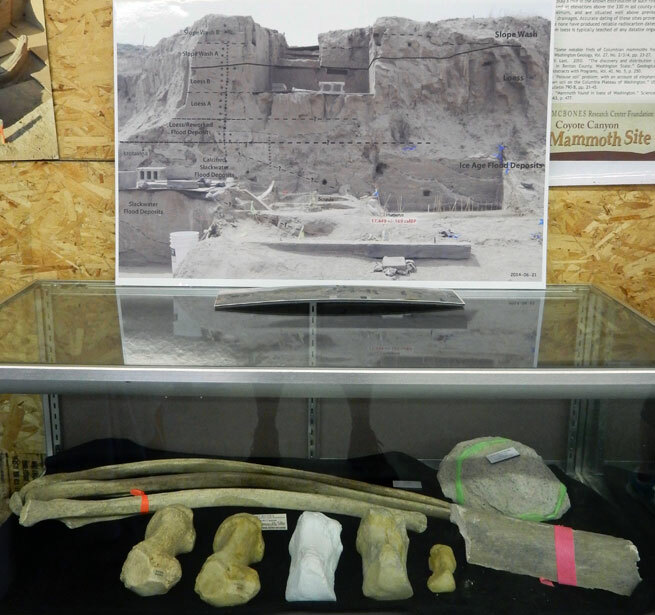 Exhibits are located throughout the Dig House. 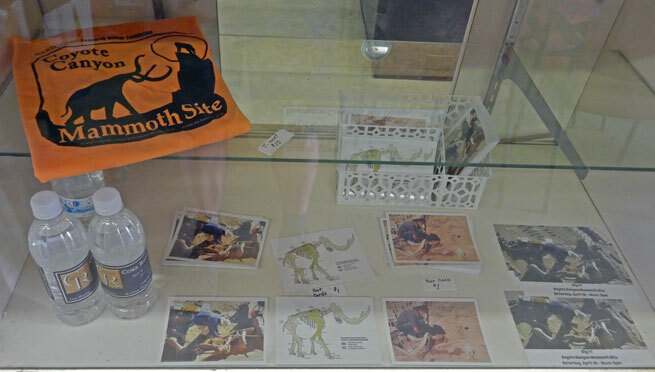 Postcards, T-shirts, and bottles of water are available for purchase at the Dig House. 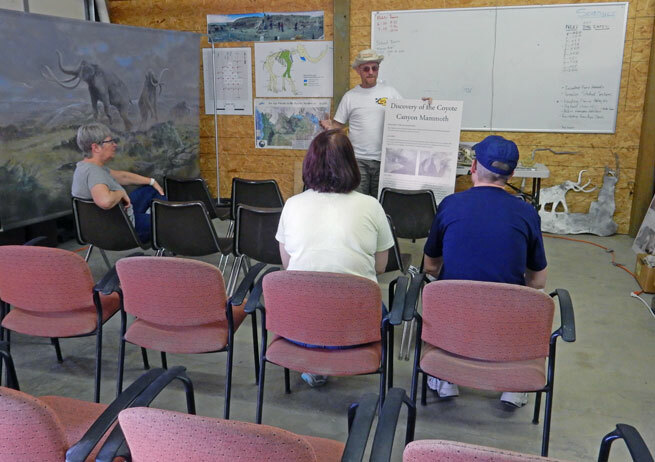 The Mid-Columbia Basin Old Natural Education Sciences (MCBONES) Research Center Foundation is a non-profit educational organization established in September 2008 to provide local Tri-Cities, Washington school students and teachers an opportunity to actively participate in laboratory and field-based research in paleontology, geology, paleoecology, and other natural sciences. Columbian mammoth image in page header is part of "Napoleon in His Prime" by artist Carl Dennis Buell, © The Mammoth Site of Hot Springs, SD, used by permission.